Chinamanager, the new premium biweekly newsletter of the manager magazin, presents the latest trends in business, politics, and society of China's markets. The exclusive special interest offer for executives in the China business arena was launched with the Content Management System CONTENS. 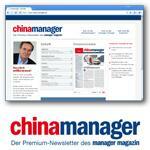 Chinamanager (www.china-manager.de), the premium newsletter published by the manager magazin, conveys exclusive knowhow for competitive advantages compiled by professional China experts. It provides trends and analyses about business and politics of the world's largest growth market and, for subscribers, includes free membership in the managerlounge, the manager magazin's business club. The chinamanager addresses a Germanspeaking premium target group who place their focus on business with China. Subscribers of the chinamanager will not only be informed about all pertinent facts of the Middle Kingdom, but can also discuss relevant topics, arrange meeting for events, and access the newsletter archive. "With the chinamanager we directly provide our members and subscribers with the latest news. Technical processing and creation of the newsletter content is uncomplicated and fast, which helps us to offer a highquality service," says Manuel Wessinghage, CEO of the manager lounge. From a technical standpoint, chinamanager is based on the Content Management System CONTENS and the social network framework CONTENS relate. 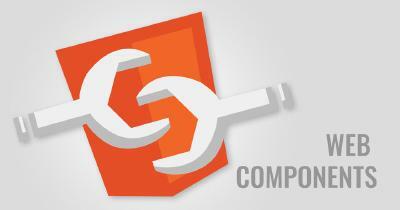 The CONTENS newsletter module navigates ontime deliveries of the chinamanager issues. 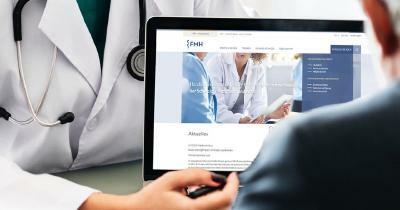 Furthermore, it allows editors to handle the newsletter content in a very easy and graphic manner. CONTENS relate provides the applicable functions for the newsletter registration, subscriber administration, and billing process. An SAP interface implements the automated transaction of payments as well as the contract handling. A special advantage is that CONTENS relate is seamlessly integrated in the CMS solution which considerably reduces administrative efforts. Chinamanager is the new premium newsletter of the manager magazin and provides important information for the China business arena. It is published 24 times a year and mailed as a newsletter in PDF format. The subscription costs 990 Euros and includes access to the managerlounge, the business club of the manager magazin for executives. On its online platform, which was specifically developed for executive managers, the managerlounge provides numerous functions and services for successful networking. At the same time, the managerlounge encourages personal contact among executives and offers highclass events at 15 different locations. Its line of products meets the demands of businesses from small online editors to international companies. With the help of CONTENS' platformindependent CMS products and social software solutions, businesses can realize even extensive online projects within a very short amount of time and without any prior programming knowledge being required.